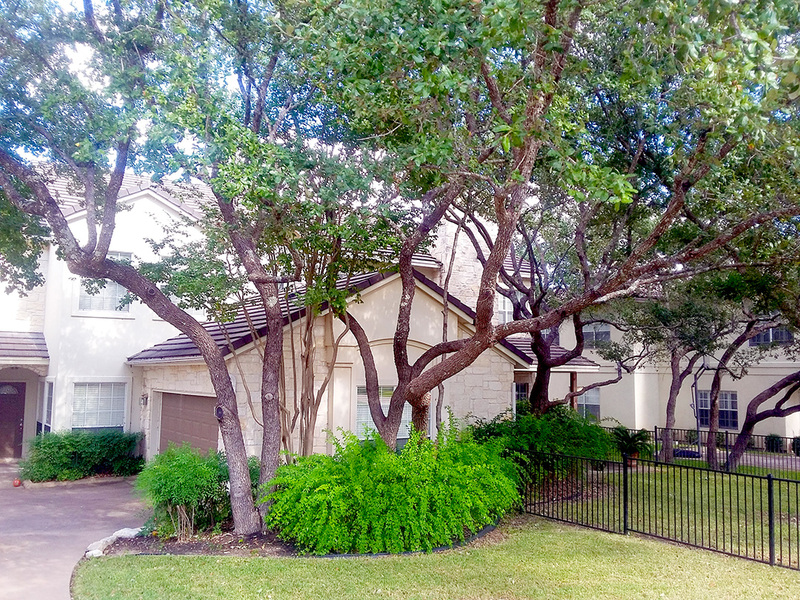 No matter where you live in Central Texas, you probably battle tree damage due to insects and disease. Pesky pests and oak tree diseases like wilt can destroy the healthy vibrant landscape you love. Is there anything you can do to protect your tree health care? Do you think you’re in need of tree pest control? 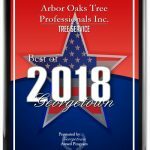 If you live in the Austin or Georgetown area, you may be well aware of the pests and diseases that can threaten your tree health care. Or perhaps you’re just recently noticing some leaning or lesions. It’s good to stay aware of changes in the appearance of your trees, and a local tree care and tree pest control company can confirm and care for any conditions you notice. Until then, here’s a list of possible pests and diseases to keep an eye out for. Trees under stress are more susceptible to the following pests and insects, which can lead to death without tree pest control. Even the most aware homeowner can miss disease or insects that wreak havoc on trees. Luckily, you can keep away these unwelcome visitors with the help of a professional tree health care company. 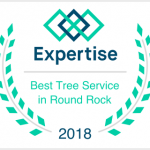 Search “tree company near me” in the Central Texas area, and you’ll find the expert arborists you need. If you suspect oak tree diseases or pest infestation, you should schedule a consultation, but you can do yourself a favor with preventative care before it’s too late!